Are You Ready for Anthem? 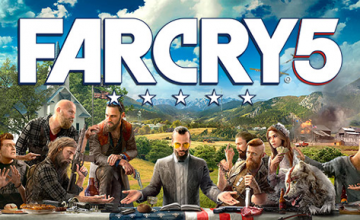 While players duke it out in Fortnite and PUBG, many of us are eagerly awaiting the arrival of next month’s Anthem. 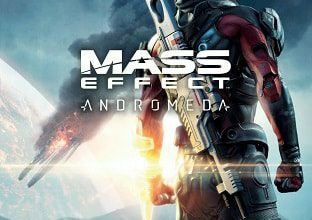 This hotly anticipated multiplayer action RPG is one of the latest titles by BioWare, makers of classic series like the critically-acclaimed Baldur’s Gate, Neverwinter Nights, the Mass Effect series and most recently, the Dragon Age series. In Anthem, players take on the role of a “Freelancer” where they can don customizable exosuits called Javelins that allow players to explore the open world with the type of play style they prefer. 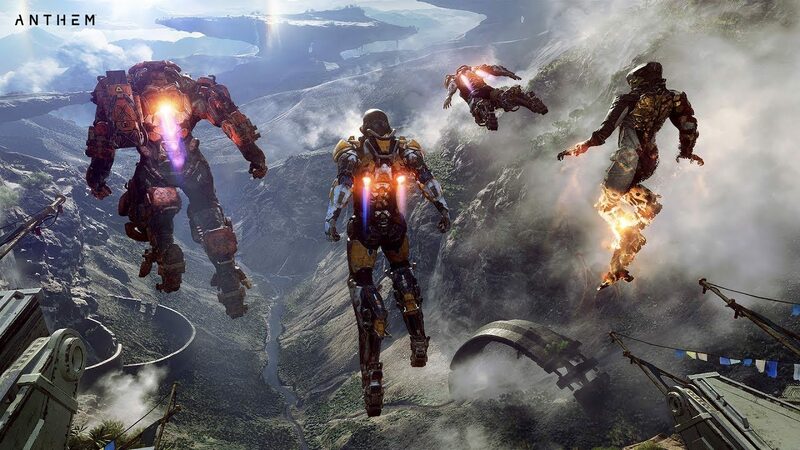 Anthem allows teams of four players to explore the world and it will also incorporate aspects of single player and cooperative gameplay. With an NVIDIA GeForce RTX GPU inside your ORIGIN PC, players can enjoy Anthem with NVIDIA’s DLSS technology for an improved image quality. Whether it’s the new RTX 2060 or the powerful RTX 2080 Ti, DLSS can be activated on all RTX graphics cards. 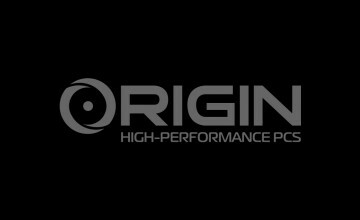 At least 50 GB of free spaceFor a limited time, if you customize your ORIGIN PC with NVIDIA GeForce RTX graphics, you’ll get your choice of Anthem or Battlefield V, or get both games with select GPUs. With ORIGIN PC, the world of Anthem will come alive in incredible detail. Our PCs deliver the performance to handle any game you throw at it. Customize your rig or laptop today and you’ll be all set to explore Anthem with your friends. If you would like more information on workstation PCs or our other products such as gaming laptops, gaming desktops, or an extreme gaming laptop, call 1-877-674-4460 to speak with a sales representative. We offer 24/7 customer support and worldwide shipping options. Stay up to date with the latest news by checking us out and following us on Facebook and Twitter. 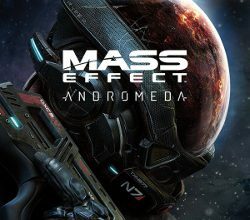 Is Your PC Ready for Mass Effect: Andromeda?